Standard point-and-shoot cameras are permitted. No detachable lenses; no audio or video recording. No binoculars. - The property will open at 2:30 PM. - GA ticketholders may line up at either the East or West doors. 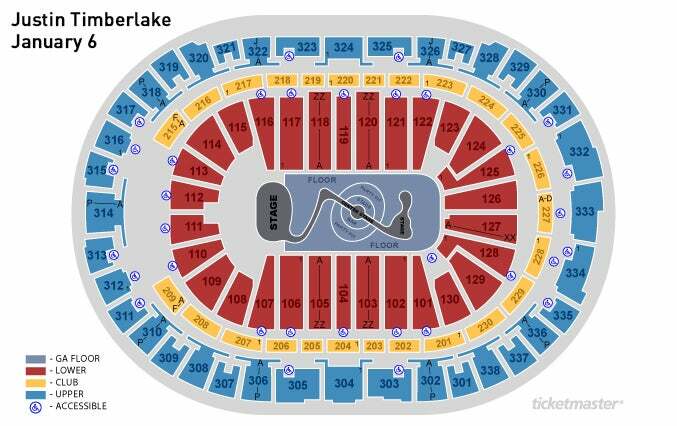 - Once doors open, use the Section 123 or Section 130 stairs to receive your floor access wristband and proceed to the floor.